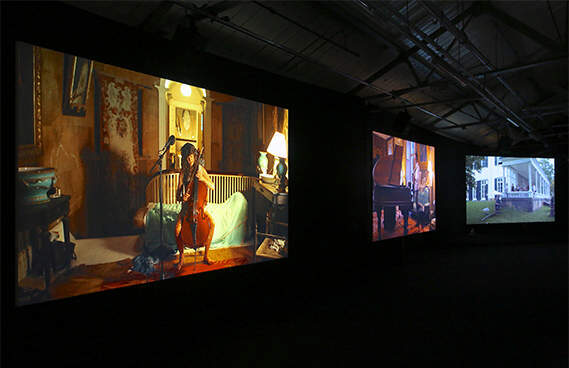 Задача: The Vinyl Factory, an independent British music and arts enterprise, needed unobtrusive high resolution projectors for its exhibition premiere of Icelandic artist Ragnar Kjartnsson. 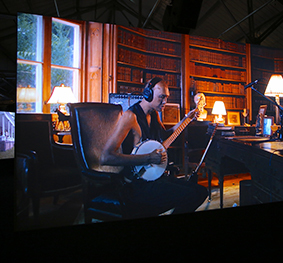 Решение: AV experts ArtAV installed nine of Optoma’s lightweight EH415e Full HD projectors with a synchronised Hypersync-e playback system. 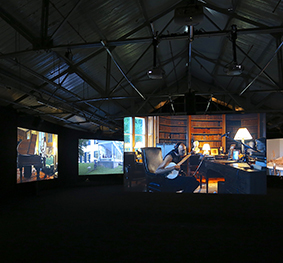 Результаты: The exhibition was a huge success with hugely positive national coverage from Time Out and the Guardian.